To my surprise... she fell asleep! 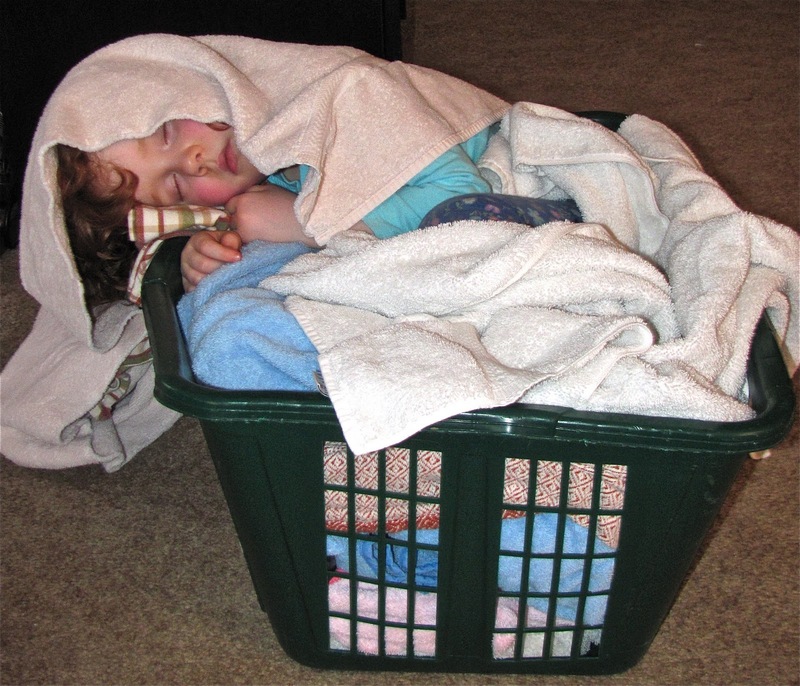 Nothing is more precious than a sleeping child...in a laundry basket! Thought you might enjoy this!!! Oh my gosh, how sweet!